Hello everyone! I hope that all of the mommas out there had a wonderful Mother's Day weekend!! We had a great weekend. 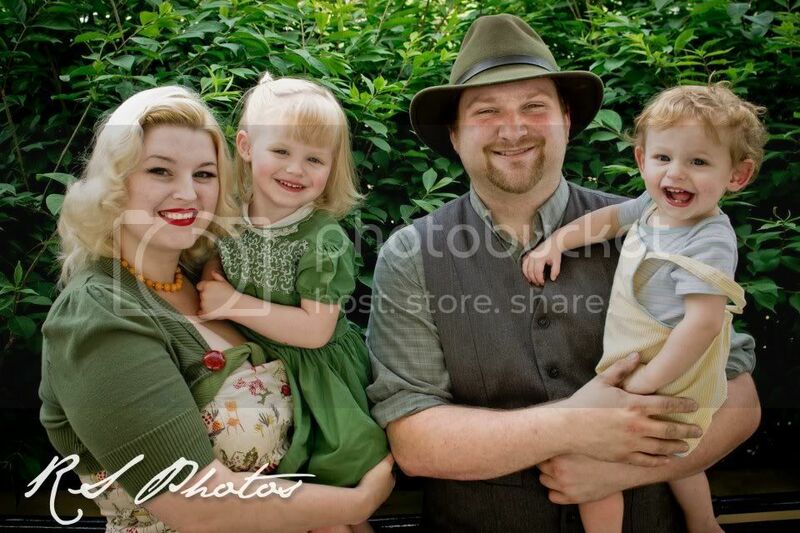 Saturday was spent getting our family portraits done, in vintage style of course. After photos, we went to my mother-in-law's house to celebrate Mother's Day with her. Pj made her favorite dish, shrimp creole, which is what his dad made for her each time she came home from the hospital after giving birth. On Mother's Day, I had breakfast and mimosas in bed while I watched Mad Men. The kids let me sleep in till almost 9:00, which was such a rare treat! We had dinner at my mom's house followed by playing at a local park until dark. 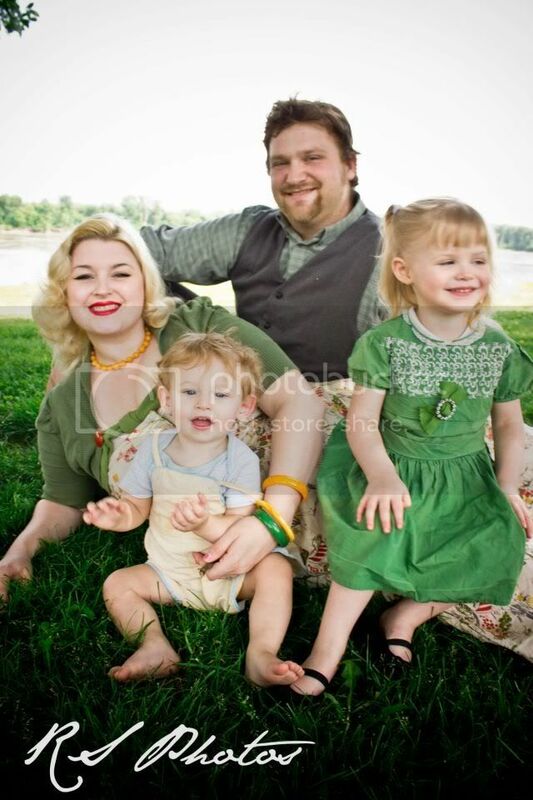 Anyway, I wanted to show you some of our vintage family portraits! 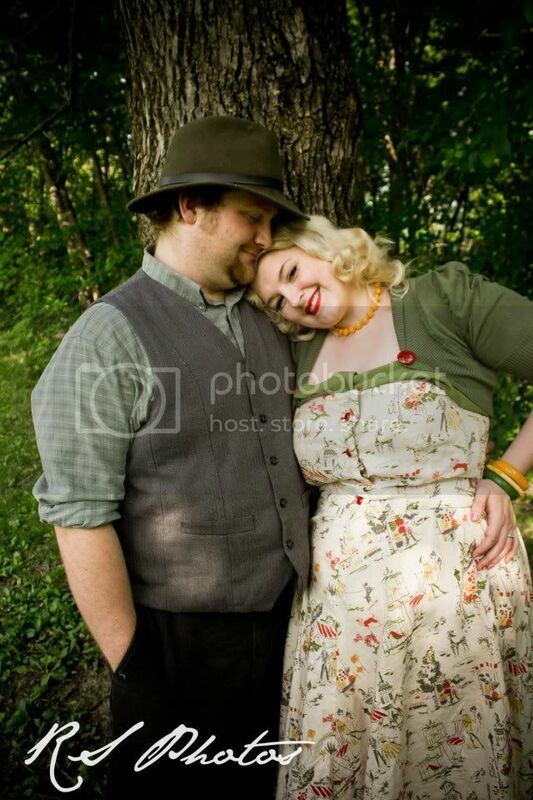 My sister's friend, Roxanne is an amazing photographer and I've been dying to get some photos done my her for years. She did a fantastic job getting my kids to smile and look at the camera, even though all they wanted to do was run off and play. Olivia wore her green vintage dress from Brenda Sue's. I love the embroidered yoke, peter pan collar and little rhinestone buckle. I did make a green hair ribbon to match but she fell asleep in the car on the way to the park and it slipped out! Rhys wore a vintage yellow seersucker romper that I picked up from my local antique mall last month. 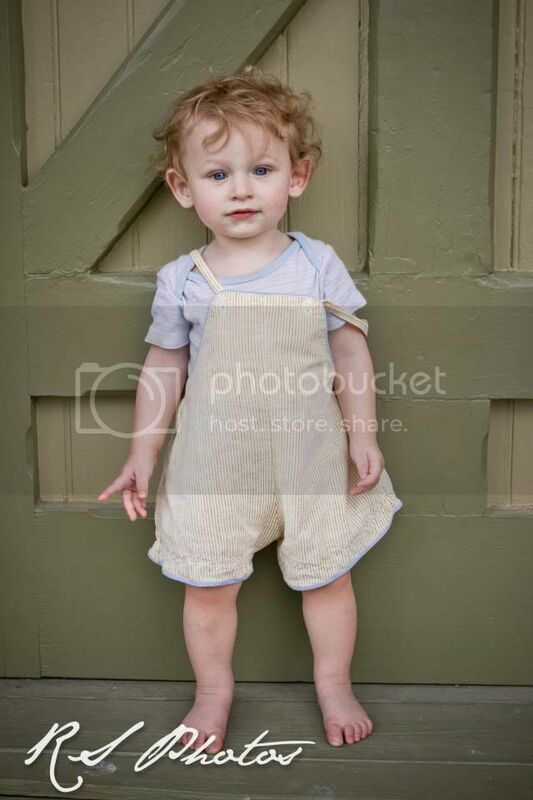 He looked a little naked in just the romper so Pj had the idea to put a little striped onesie on underneath. AW! this is so cute! you all look so nice! and the kids! oh how cute they are! These are so precious! You have been blessed with a beautiful family. What wonderful snaps! And your family is so beautiful. You are very blessed. You all are adorable! 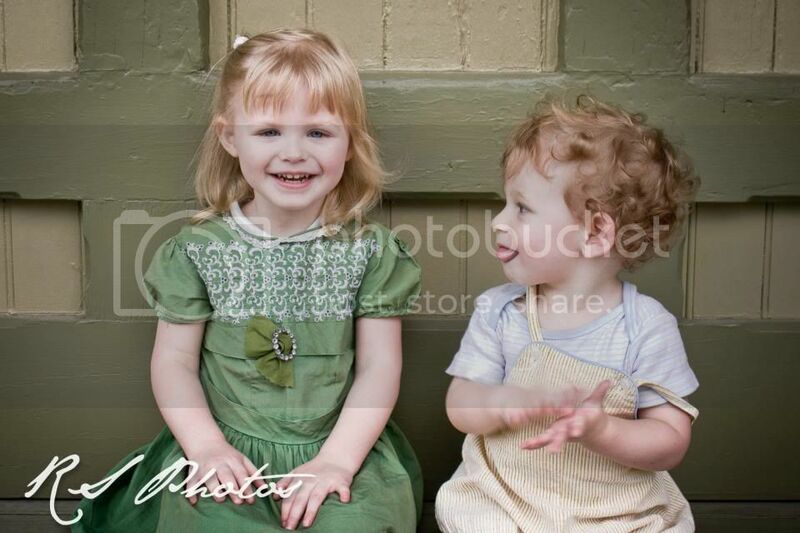 I can never get my kids to sit for pictures- one is always making faces or pulling the other's hair, etc. 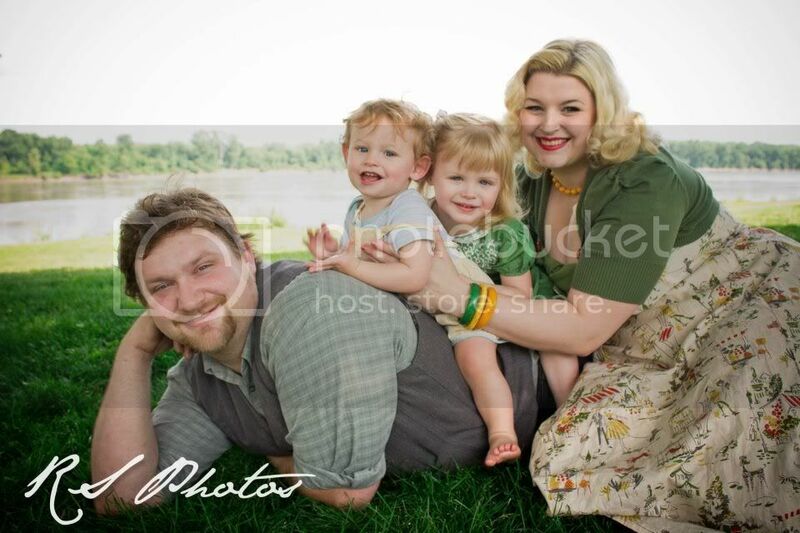 What a beautiful family you all are! The photos are just lovely, what great color. Your kids are sooo cute! Glad you had a nice Mother's Day. 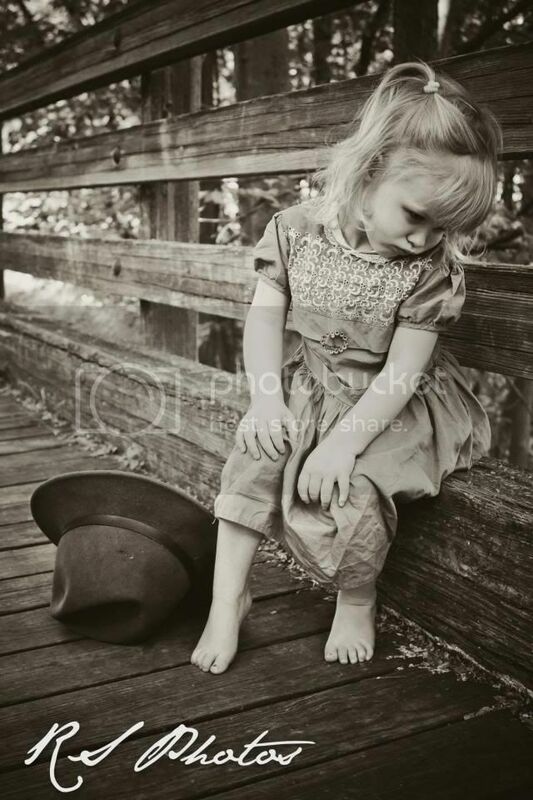 Amazingly cute pictures! Love the colour palette she used. You look TOO divine! Just stab my eyeballs out with a fork right now!!! you look so happy guys :) just how it has to be! you guys look great! that romper is amazing! what a sweet outfit. You make me wish I could sew! Your clothes are sooo lovely. It's so hard to find good vintage fashions for thicker gals.